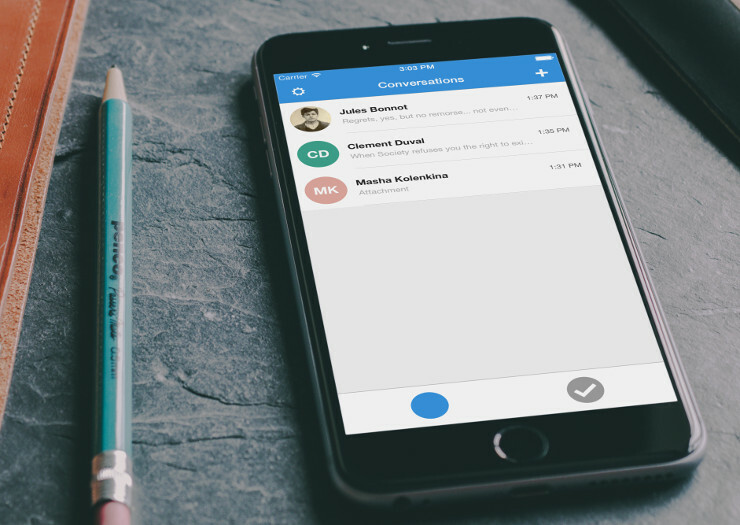 Signal, the open source messaging and voice calling app that does end-to-end encryption. The whole world is using WhatsApp to message each other. I often do too, because I want to inter-operate with the rest of the world. However, WhatsApp belongs to Facebook. Although Facebook has promised otherwise, the temptation to link all of your WhatsApp messages with Facebook logins (a straight-forward process, as they have the mobile phone numbers of a great number of their users) must be quite tempting to the people at Facebook. Imagine how well they would then be able to target their advertising, based on their access to both your Facebook profile and your private WhatsApp messages! 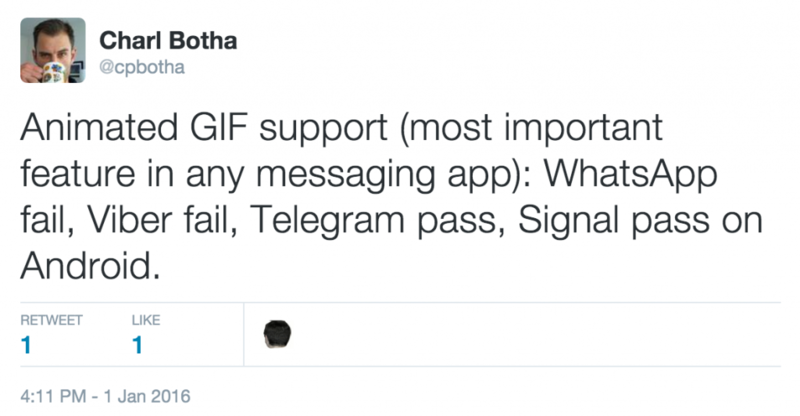 Fortunately, we now have an open source app, called Signal (available on Android, IOS and the desktop), which performs end-to-end encryption on all messages and voice calls that go through it. This means that absolutely no-one is able to read your messages or eavesdrop on your voice calls, except the intended recipients. < Weekly Head Voices #100: Happy 2016!